Welcome to the STEP COMMUNITY. 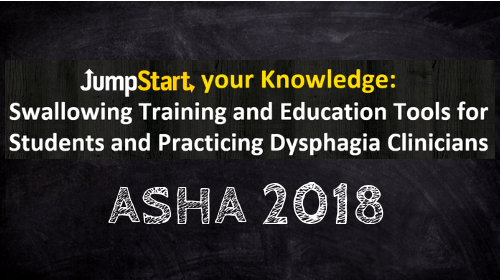 Our mission is to make evidence-based dysphagia education and training affordable and accessible to all. The learning modules below feature 50+ hours of video, audio and text-based swallowing courses and resources; from basics to the most advanced.